Treatments are available to journalists on request to review the various therapies offered by Omnia Lifestyle. Omnia Lifestyle will be delighted to arrange a consultation on your behalf. Media information provided by Famous Publicity. For further information please contact Mary-Jane Rose at mary-jane@famouspublicity.com, Steven Hanlon at steven@famouspublicity.com or Tina Fotherby at tina@famouspublicity.com or call the office on 0333 344 2341. This press release was distributed by ResponseSource Press Release Wire on behalf of Omnia Lifestyle in the following categories: Men's Interest, Health, Women's Interest & Beauty, Sport, Education & Human Resources, Medical & Pharmaceutical, for more information visit https://pressreleasewire.responsesource.com/about. 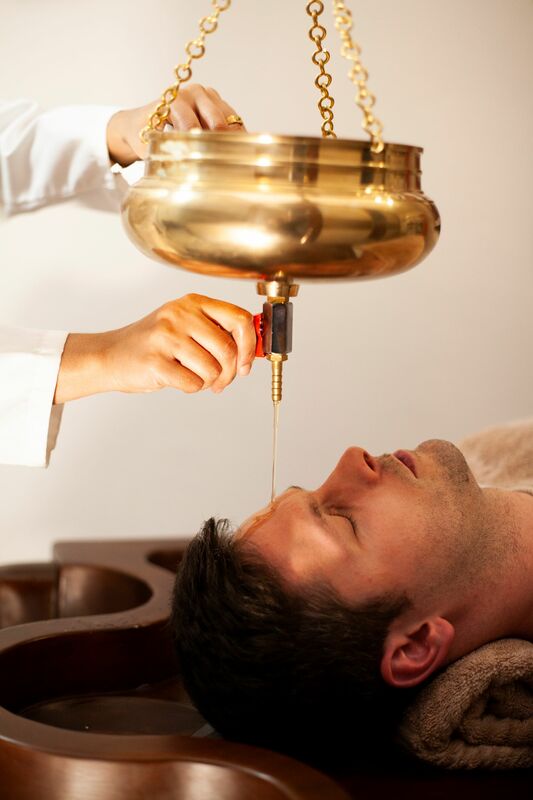 Omnia Lifestyle offers clients a wide array of clinically proven pain relief options, ranging from state-of-the-art technology such as photo biomodulation and compression therapy, to traditional practices such as Ayurveda.